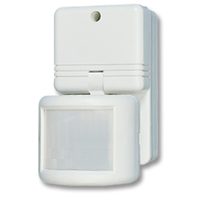 Lighting Control Sensor | IR-TEC International Ltd.
LC-720 is a passive infrared SenSwitch designed for indoor / outdoor lighting control by sensing the presence of human body. Its unique mechanism design allows it to be mounted on the ceiling or wall. 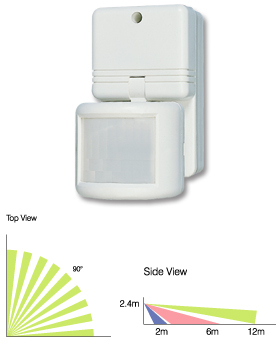 The sensor head can be adjusted vertically or horizontally to provide easy adjustment of detection coverage. LUX and TIME controls can be adjusted according to individual requirement. Detection speed: 0.1 ~ 3.0 m/sec. Works at 100 ~ 250 VAC. Head swivel lighting control design.